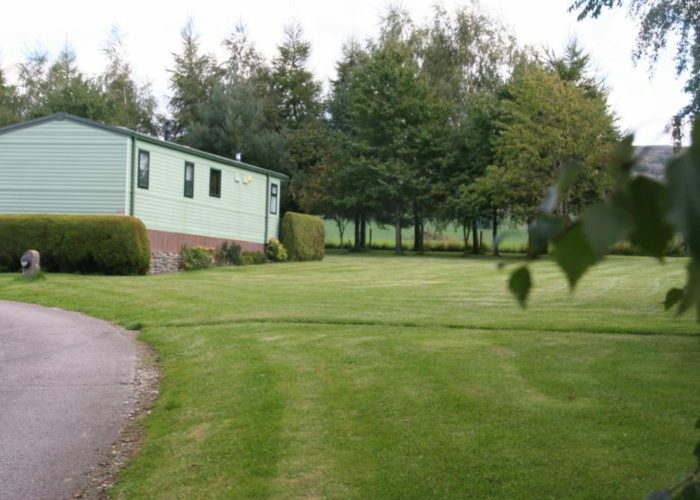 White Riggs Caravan Park: The Gateway to the Lakes! 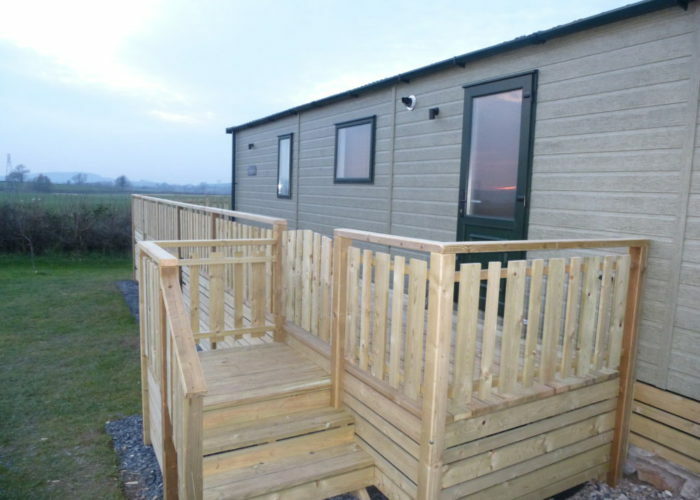 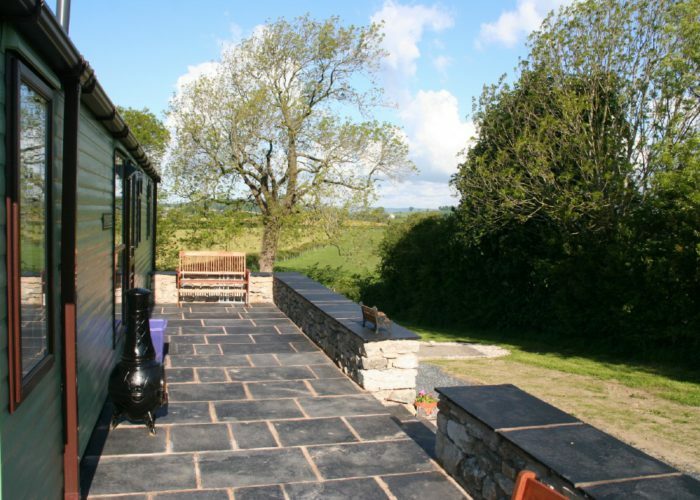 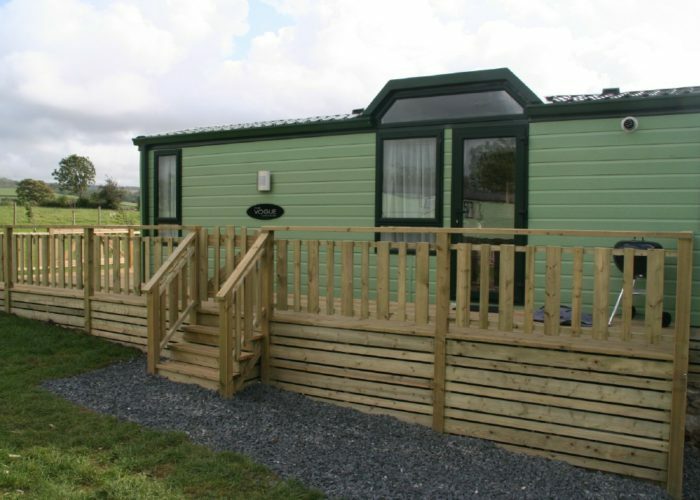 FOR SALE: STUNNING NEW PITCHES & NEW CARAVANS! 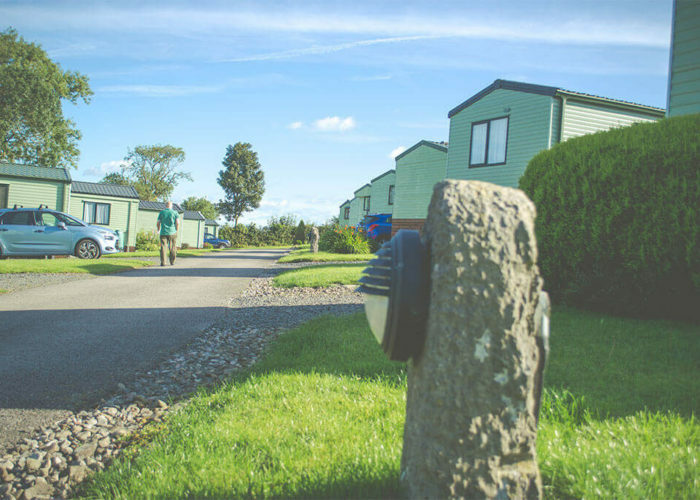 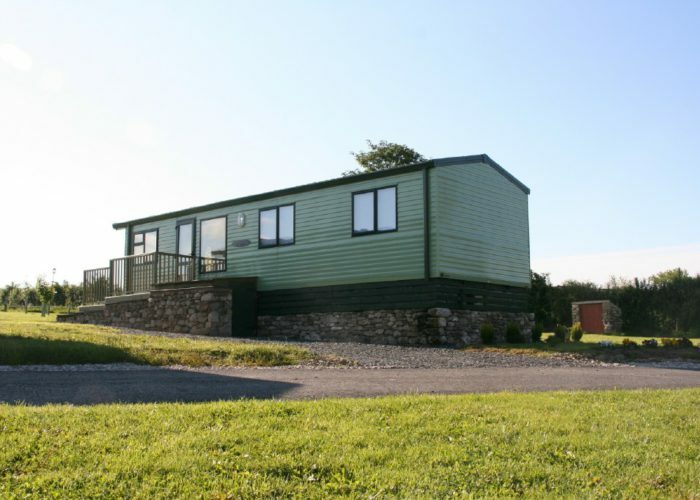 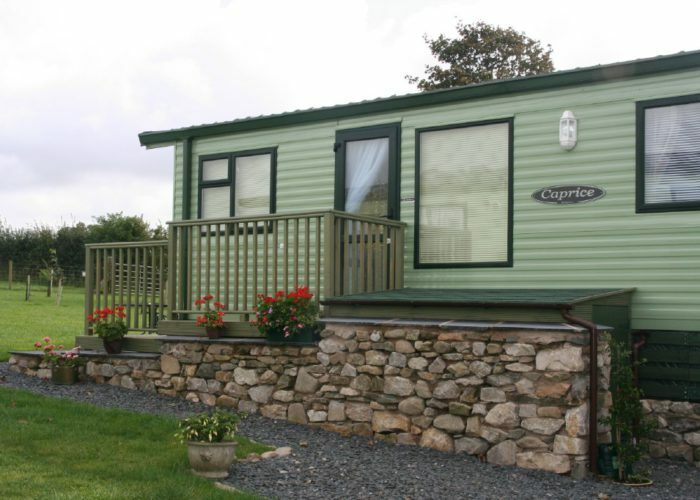 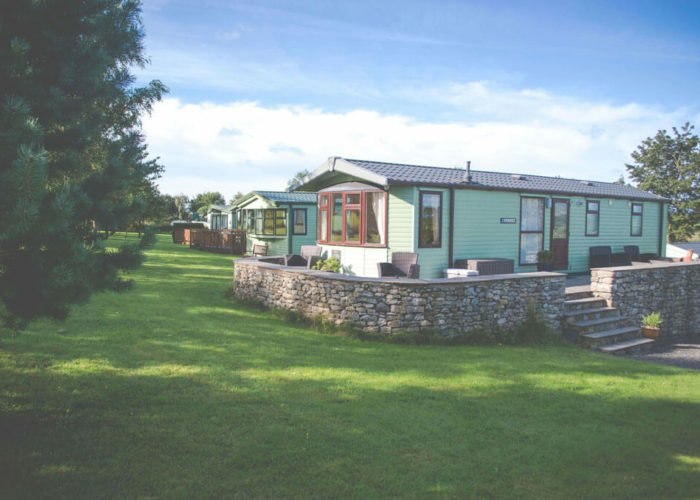 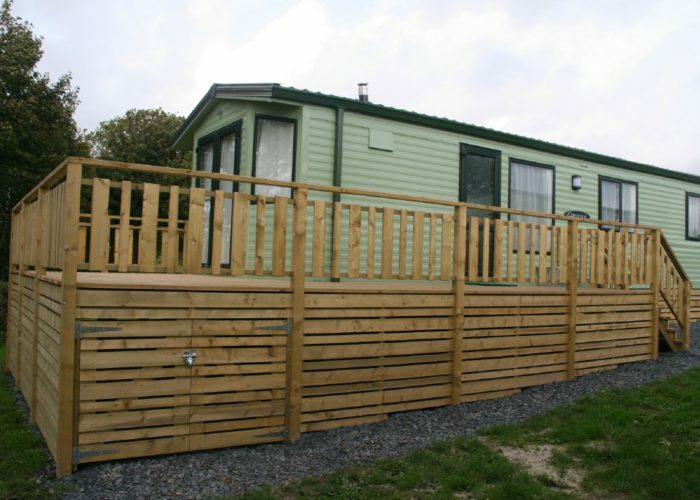 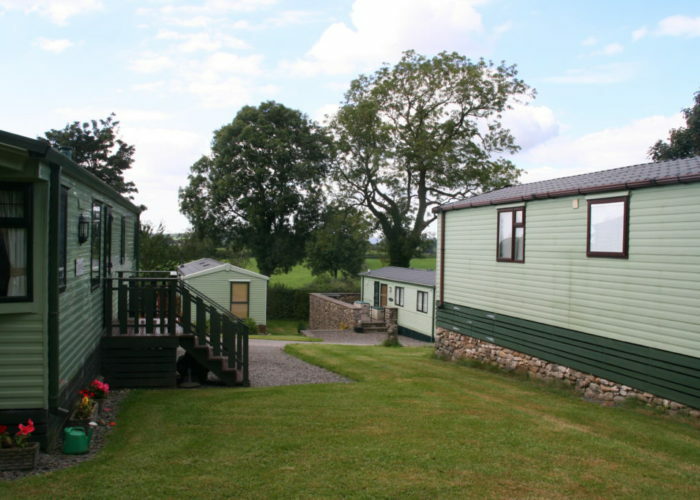 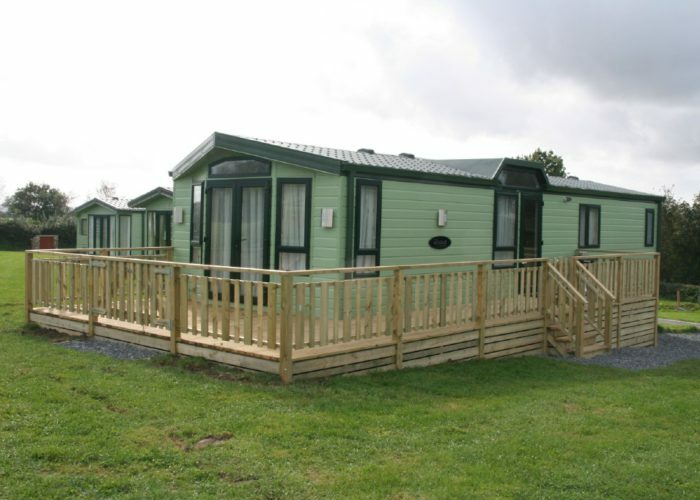 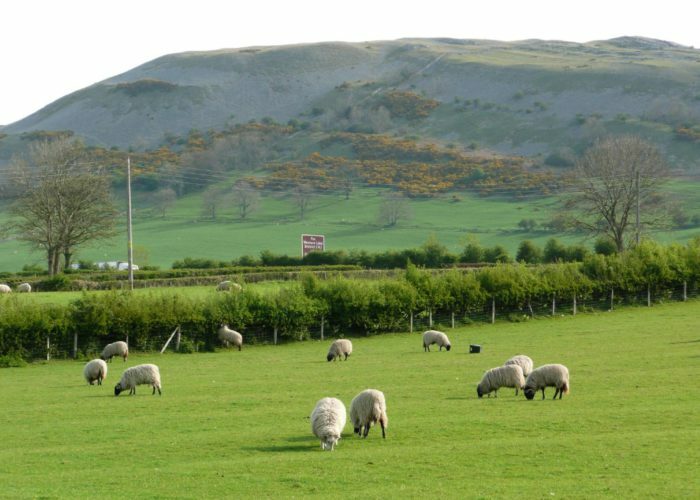 White Riggs Caravan Park is a well established, owner occupied, non sub letting holiday park on the southern edge of the Lake District. 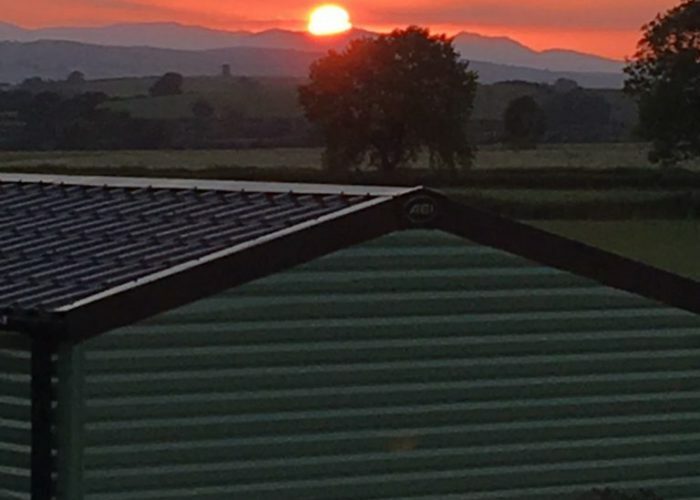 For 2018-19 we have an additional 14 pitches all with stunning views of open countryside towards the Lakeland Fells. 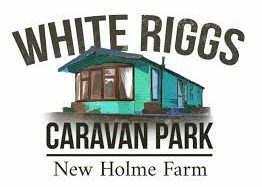 White Riggs is a peaceful and relaxing pet friendly park. 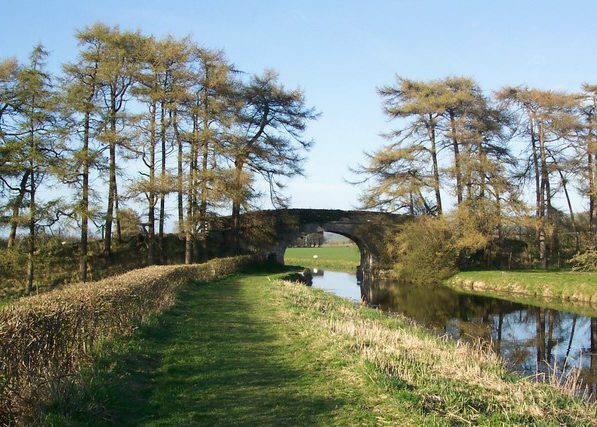 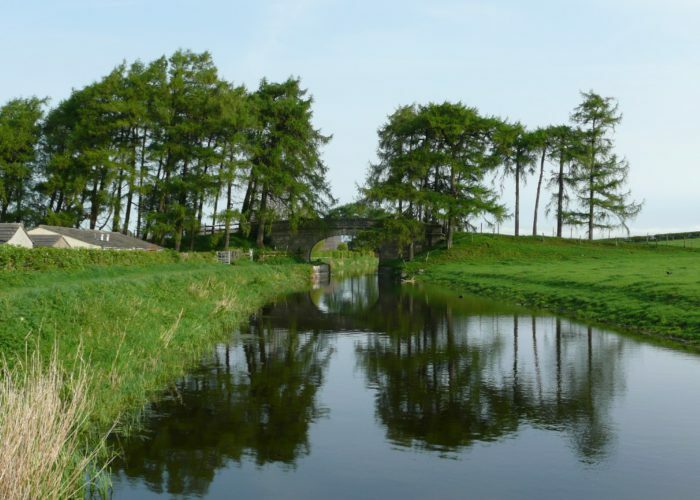 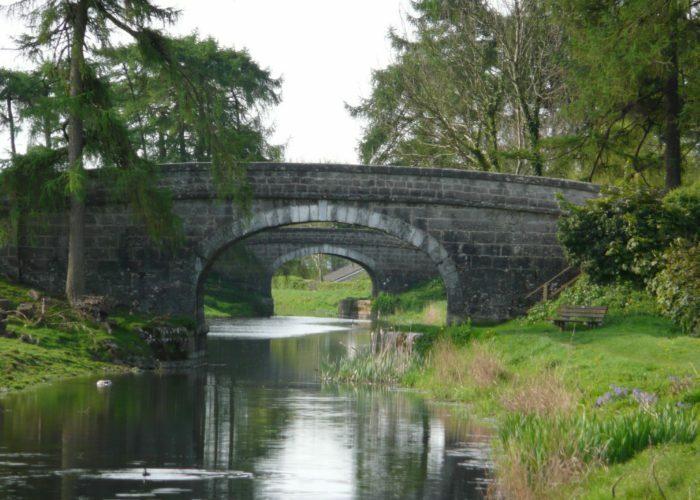 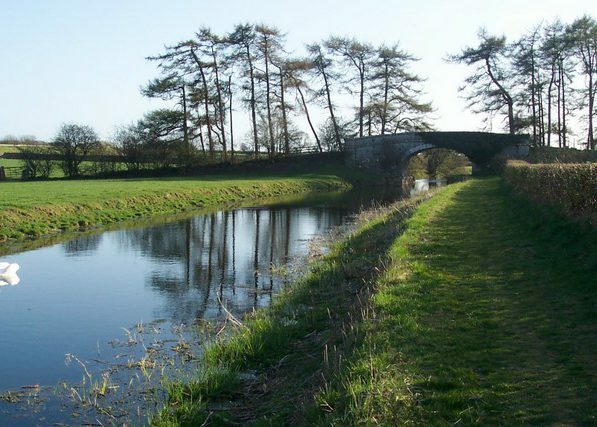 The Lancaster canal runs close by along with the Limestone link footpath over Farleton Knott. 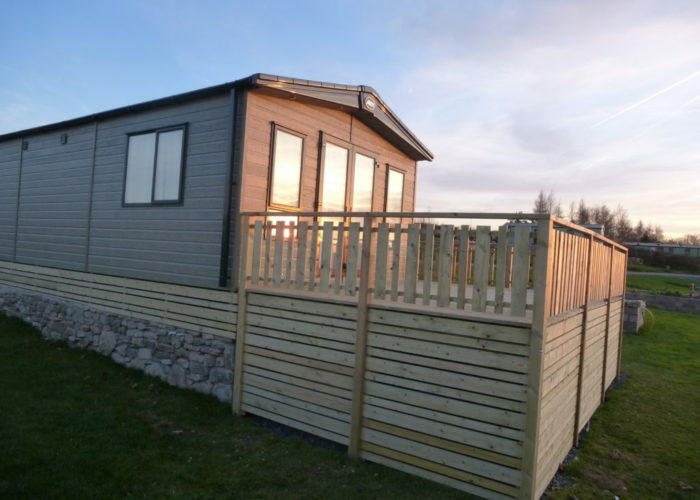 The views from the top of Morecambe Bay are stunning! 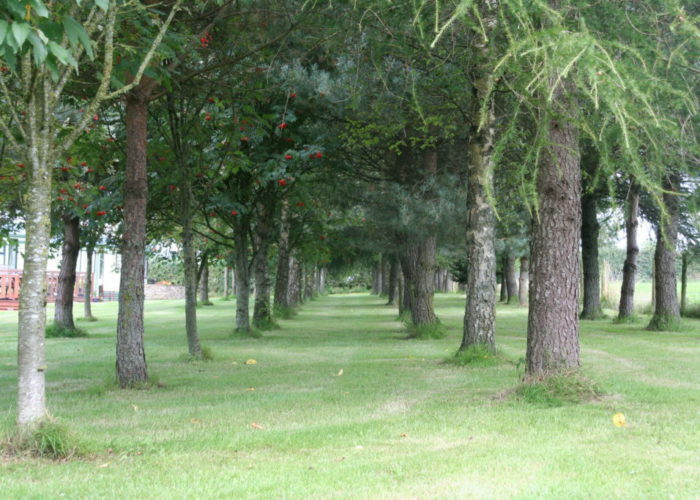 The pretty avenue of trees in Levens Park supports its herd of deer along the the River Kent. 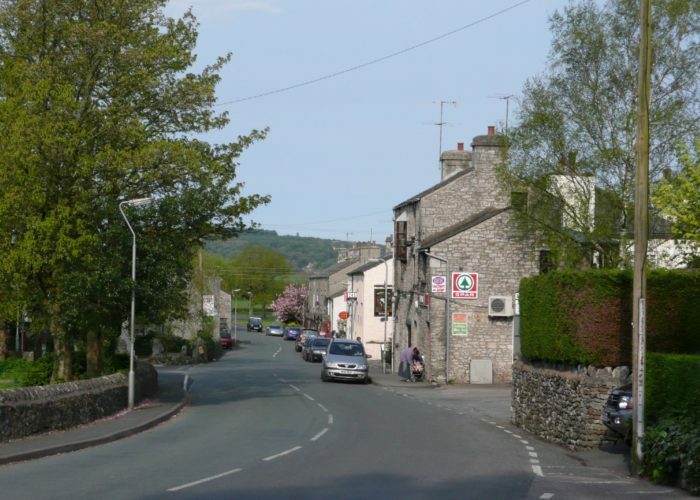 The bustling villages of Bowness and Ambleside are 30 minutes away; with many individual outdoor type shops. 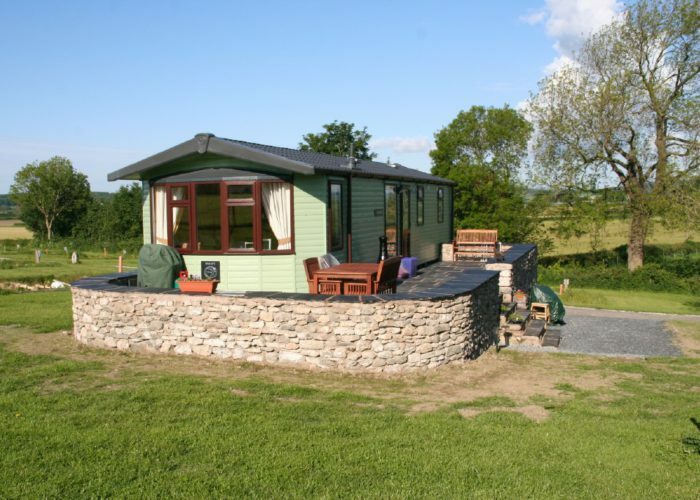 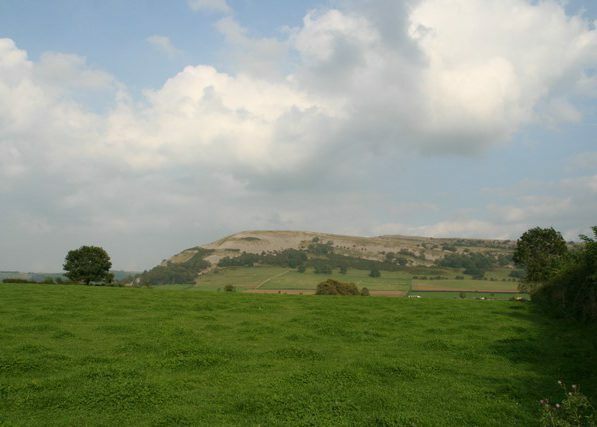 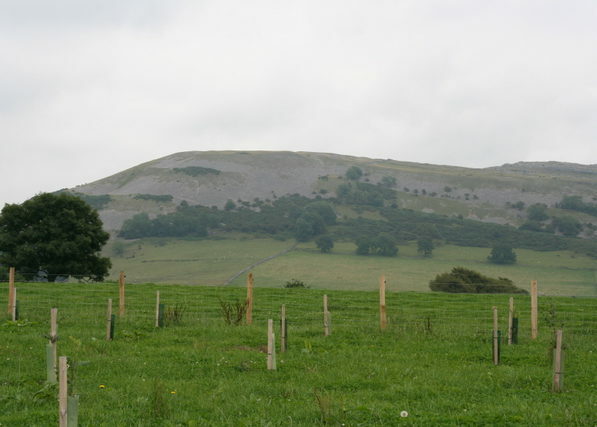 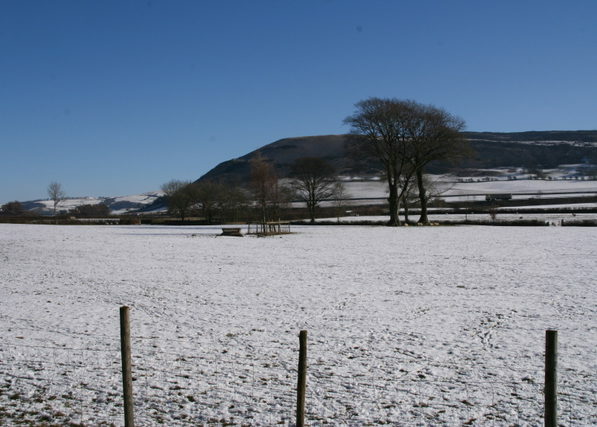 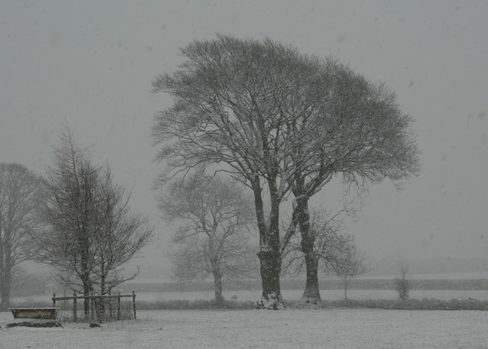 Head east to Kirby Lonsdale, next to the beautiful Yorkshire Dales. 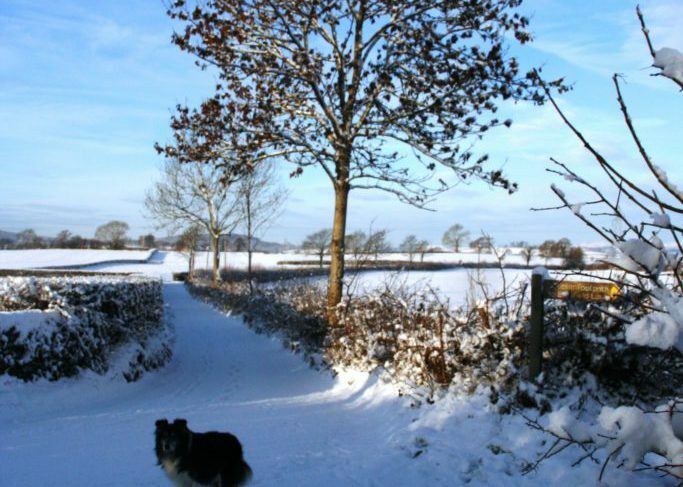 We are within easy walking 3/4 mile of the village pub: Smithy Inn, serving good quality home cooked food, small post office and shop. 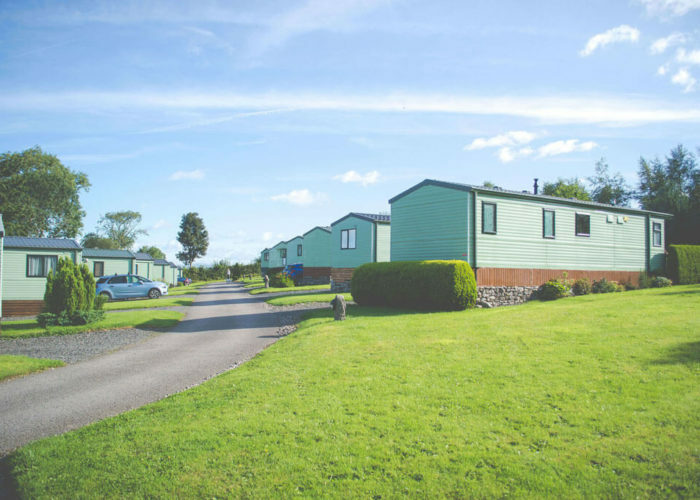 Our facilities on site include piped LPG to each pitch and a TV connection to each pitch. 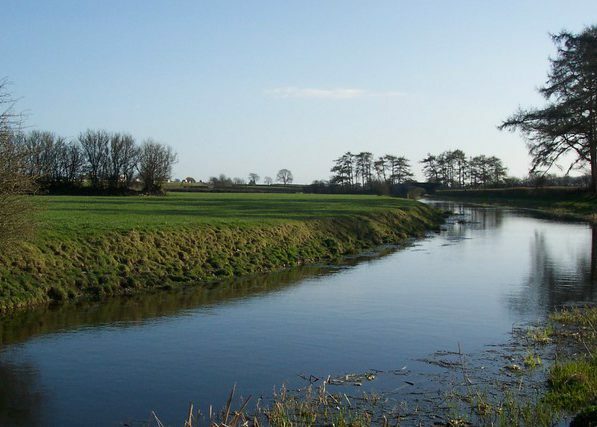 Visit RSPB Leighton Moss nature reserve just 10 minutes away and great for all the family that includes full access to all the hides. 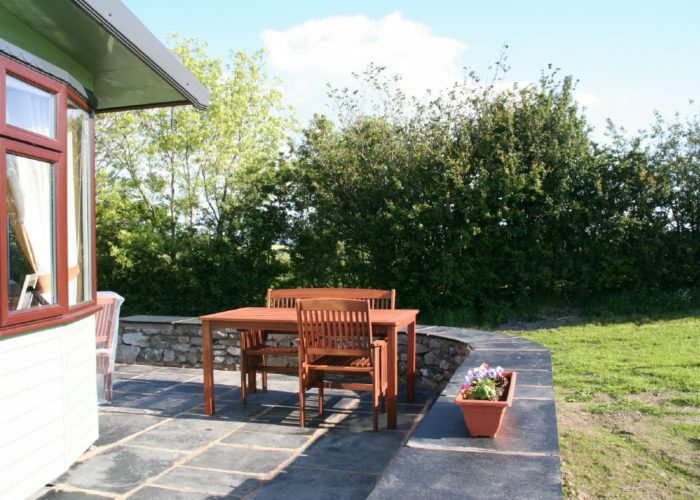 Light your BBQ on the decking after collecting local farm produce from the local butchers. 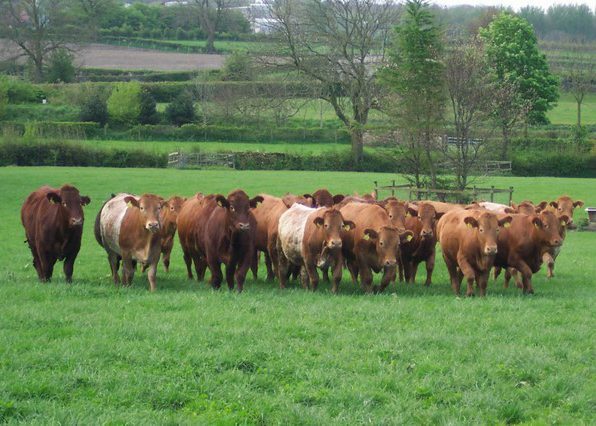 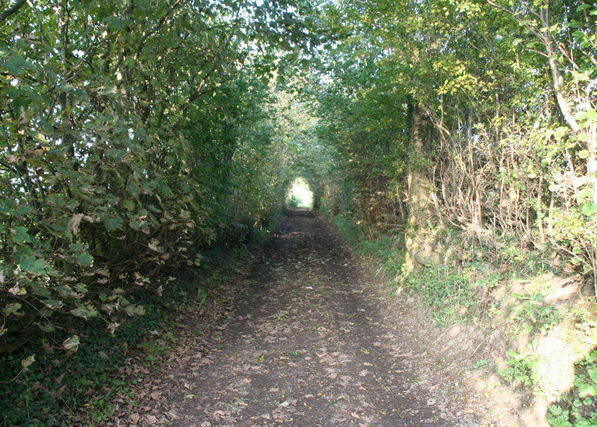 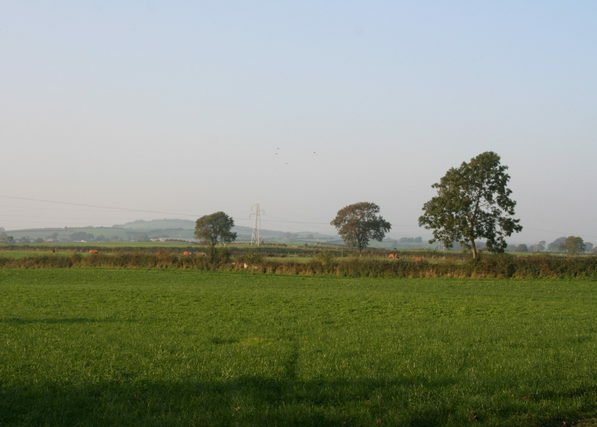 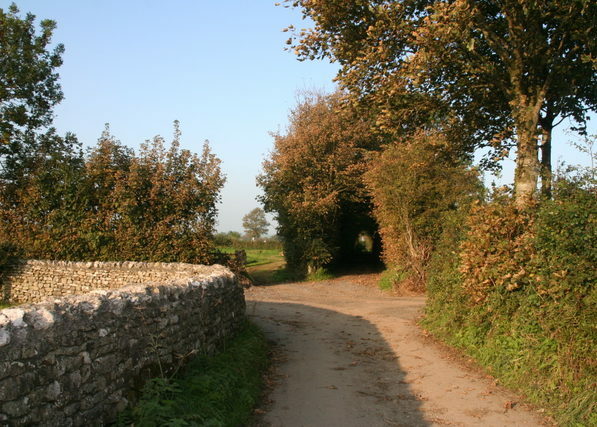 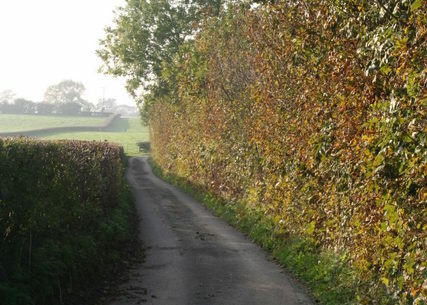 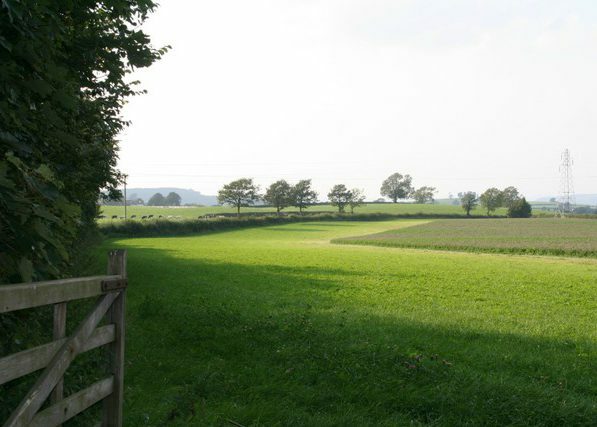 White Riggs is set down a quiet lane on the outskirts of Holme village on a small family farm just 3 miles south of M6 Jct 36. 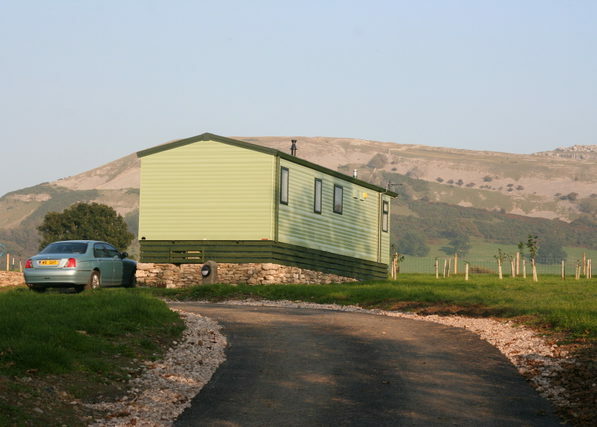 Choosing the right holiday home & how the process of siting it happens click here.